LOCATION, LOCATION, LOCATION!!!! 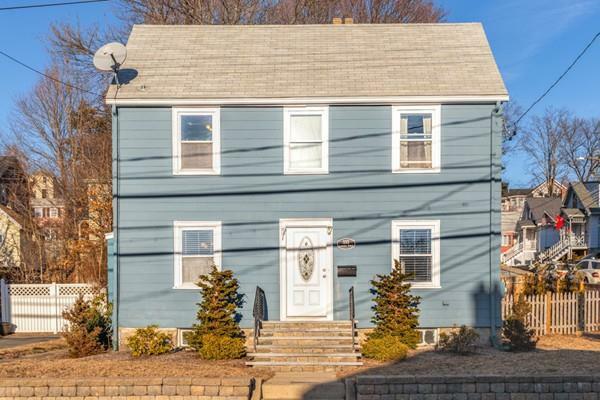 Charming colonial situated in the heart of West Roxbury. 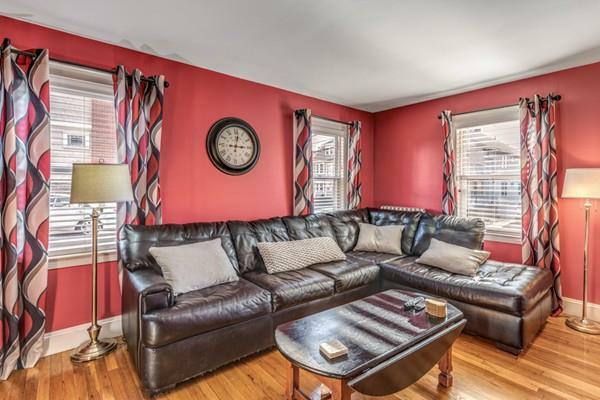 Steps to the commuter rail, public transportation ,shops, restaurants and all the amenities of city living. 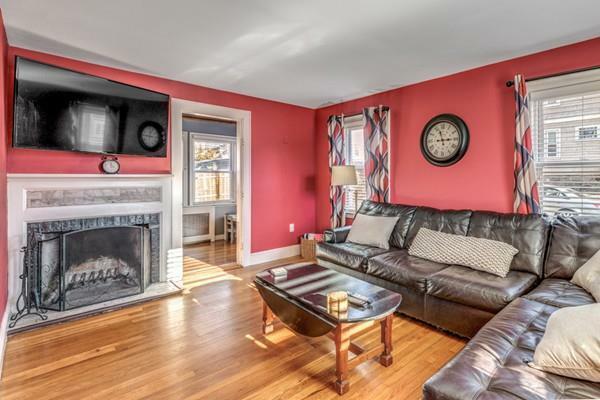 This home has gleaming hardwood floors throughout, fireplace in living room and dining room with wood beamed ceiling. Eat in kitchen and a small home office complete the first floor. 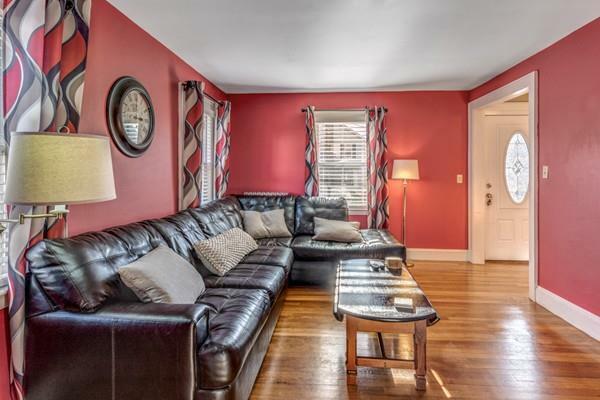 All three bedrooms are located on the second level. Updates to the outside of this home include recent paint job, beautiful stone patio along with fenced in yard. This could be your perfect place to relax and unwind after a long day! Must see, won't last! Listing courtesy of Barbara Ronayne of Gilmore Murphy Realty Llc. Disclosures Small Kitchen Fire Prior To Current Owner's Occupancy. Listing provided courtesy of Barbara Ronayne of Gilmore Murphy Realty Llc.